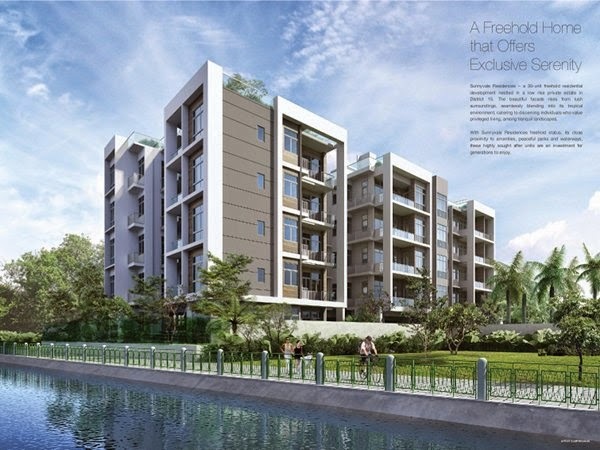 Sunnyvale Residences presents a freehold development nestled in the serene tranquil of Telok Kurau lorong k, just next to Siglap Park. 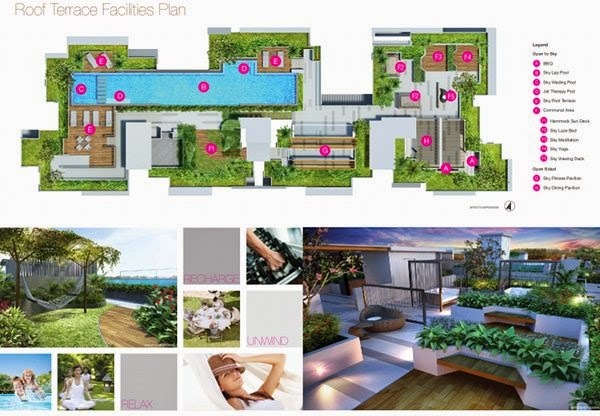 Consisting of 30 units of 3br and 4 br dual keys at District 15 singapore. 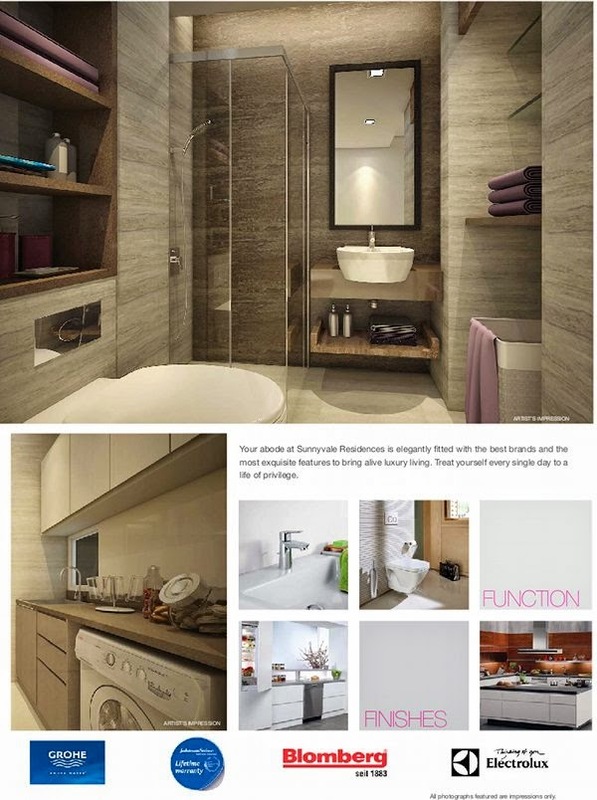 By reputable developer -Roxy pacific , units are all fitted with quality branded appliances and delightfully design with no wastage of space. Descriptions: Proposed erection of a rsidential development with communal facilities. 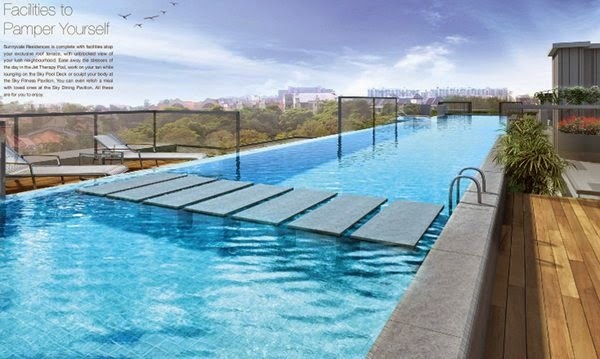 Sunnyvale Residences Reviewed by Melvyn Tan on April 22 . 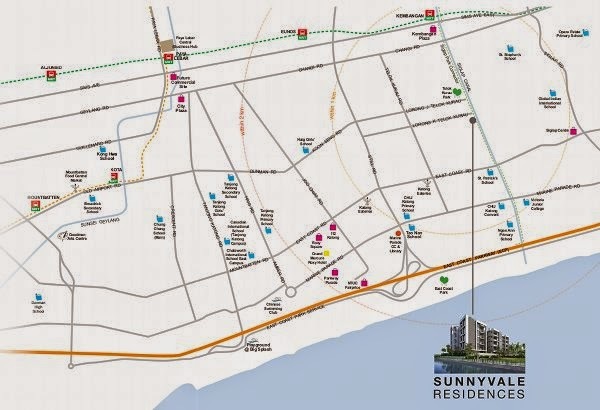 Sunnyvale residences next to siglap park connection consist of 30 exclusive units of 3br and 4br dual keys units.